Do you have a couple of products or services that you've thought about selling online? You've probably begun shopping online and seen how convenient it is for both the customer and the seller. So maybe you've thought about getting into the game with an online store of your own. But perhaps you've hesitated because setting up an online store seemed like too daunting a task. You may not even have a clue how to get started. Never fear. SimpleSite has taken that intimidating job, turned it into a simple process, and made ecommerce possible for you, whether you want a small or large store. It is so easy you'll wonder why you didn't do it sooner. 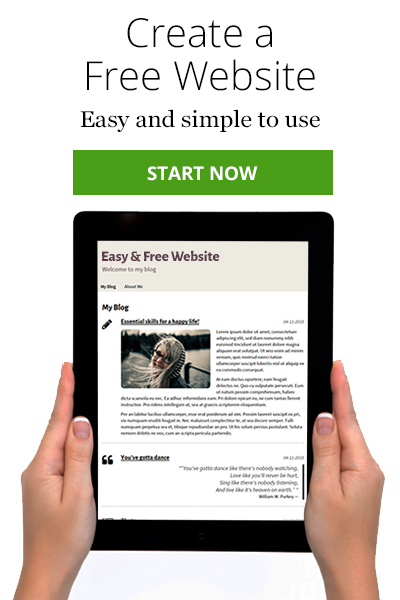 Being easy to build is not the only advantage you'll have with a SimpleSite online store. One of your main goals is probably to make money. Isn't that right? If you want your online store to be profitable, you will probably attempt to keep expenditures to a minimum without sacrificing quality. Then SimpleSite is your best friend. You don't have to come up with any financial investment to build your online shop. That's right. SimpleSite gives you a FREE way to build a stunning online store. Just click the green button to get started. Build a FREE Online Store Here! Choose one of SimpleSite's stunning templates, and use the simple, click-to-edit tools to create a beautiful online store. Customize your store with your choice of colors, fonts, logo, photos, and more. You can have your store's sales pages ready in 10 minutes without knowing any coding or website design. And shopping at your store will be a snap for your customers at whatever time they like to shop – 24 hours every day. Your SimpleSite online store is free for five items. You don't need to give your credit card details, and you can keep the free online store forever. But if you find that your store is successful and you decide it's time to take your store to the next level, you can then upgrade to your own personal domain name – still via SimpleSite – and sell unlimited products. No need to re-build in a new location. Create beautiful product pages and collect payment through PayPal, which supports all major credit cards. It couldn't be easier. You'll have access to an overview of your orders so you can judge the success of your store at a glance. 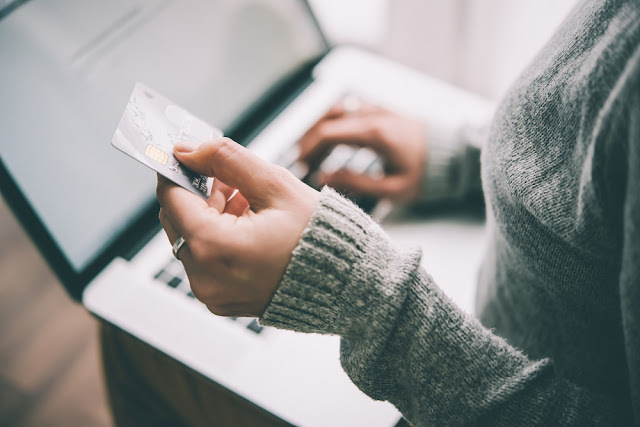 Your shopping cart is secure so you can assure customers that their personal information will never be used for anything other than the order. SimpleSite makes the whole selling process easy for you. And you are the one in control of what your sales pages look like. If you want to test a new color to see if it attracts more customers, no problem. Edit at will. Add products. Change fonts and colors. Change products. It's all possible. SimpleSite is easy, secure, and FREE. What could be better? Just click the green button to get started. I had created a blog "principleskillsblog.simplesite.com" on this platform. Please tell me how can i increase traffic ?